• Imagine a siddur (prayerbook) with every line of Hebrew transliterated and translated line-by-line! • Imagine a siddur filled with beautiful, egalitarian translations! • Imagine a siddur filled with the songs of Renewal’s most creative lyricists and poets! 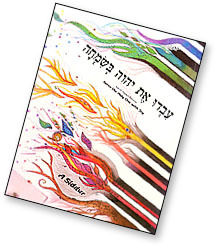 • Used in many Renewal communities and synagogues that need a complete siddur for their regular alternative, creative, or ruach-styled minyans. You can pay from your Paypal account by using Rabbi David’s e-mail address. Be sure to note “Siddur” in the memo line. The siddurs are shipped once a week. 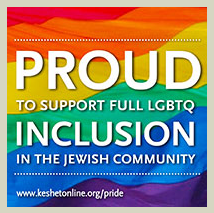 Or visit Rabbi David’s website.